We will be using a program called Reading A-Z and your students will be reading books on their level and be responsible for the vocabulary words each week to go along with those stories. They will go home every week to study and we will also work with them in class. We will work with the book all week and they will have a comprehension quiz at the end of each book that asks about their understanding of what they read. Each week your student is asked to read at home and practice reading to build their fluency. I will give them a fluency sprint where they read for 1 minute each week to track their fluency. 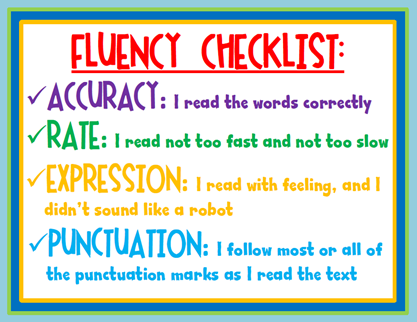 Fluency is accuracy not speed so that is important when reading at home. 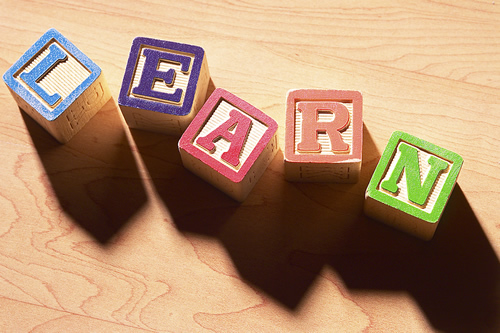 We will be continuing with our Orton-Gillingham phonemic awareness program learning about letters and blends and why words say what they say. We have used this in the past and I hope to dive deeper and farther than in years past. With this being said I am not going to be giving additional spelling words each week. They will be tested on the words and skills we used all week long and in a previous week within the Orton Program. The only words that will go home will be BONUS words. I will post them on DOJO each week and students will also bring them home. We will be using the My Math books the same as previous years and they will be expected to complete homework a few times a week. If we have the time or do not finish a lesson the homework will not go home but hopefully most days they will have a few problems to complete.